We are pleased to approve Expert Projects & Logistics SAC as new members in Peru. 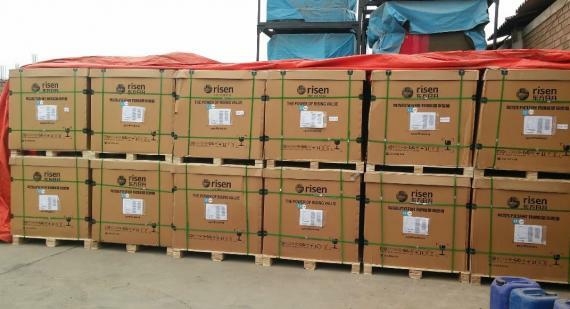 Located in Lima, they are well-equipped and experienced in handling project cargo services by inland, sea and air. Pedro Romero Senco (Commercial Manager) comments; "We specialise in providing quality services that integrate all of the logistics business processes and we have a highly-qualified, competent, helpful and proactive team committed to meeting the complex requirements of project cargo in its various industries." "We design and manage tailored and qualified solutions to meet the requirements of our partners and customers in a personalised manner, developing trust in our local and international services. Our services cover all the major ports of the Peruvian coast including Paita, Salaverry, Pisco, Matarani, Ilo and of course, Callao. We also have experience is using private terminals belonging to different mining companies designed for loading and unloading specific shipments." 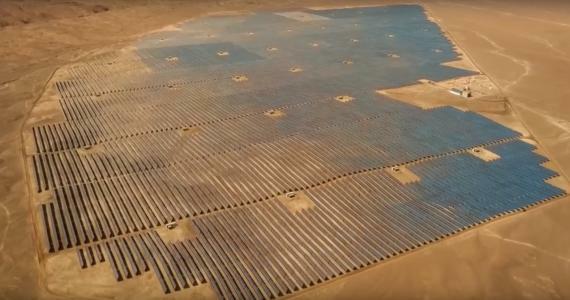 Expert Projects & Logistics participated in the largest solar energy plant in Peru as well as the first construction by ENEL in the country through its ENEL Green Power division. Pedro explains; "More than one million solar panels have been imported and are working in perfect balance and harmony with nature. 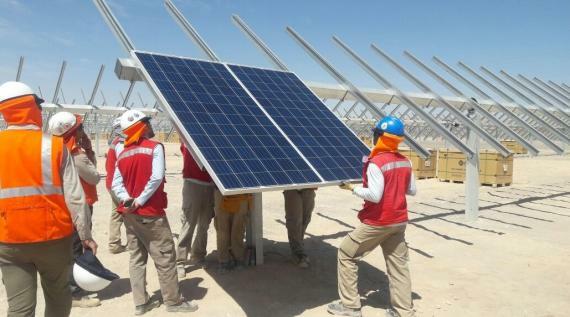 This was one of the most important constructions in the history of the generation of clean and renewable energy for Peru and we imported 1000 x 40'HC using over 50 trailers for the delivery to the remote site. The work also led to further projects with the client."